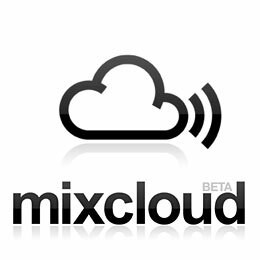 Warming up for WMC 2015 with another great set mixed by Djs LeMoch and Bond. I hope Miami and the world is ready for what’s coming for this year. We hope that you keep on enjoying our Bondcast on iTunes and our Videocast in our Youtube channel. Help us to spread the word support our community. 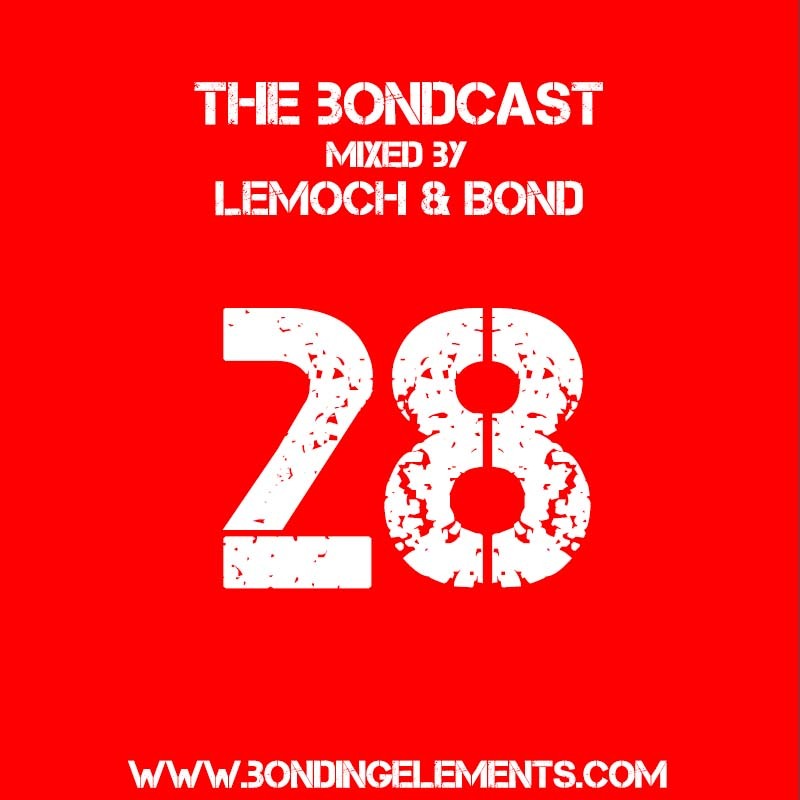 All Bondcast are Live Set and not previously edited we hope you enjoy the mix and remind you to please support the artist featured on this podcast and each of our podcast by buying their music. Don’t forget to play it Loud and to follow us on twitter and like us on Facebook.